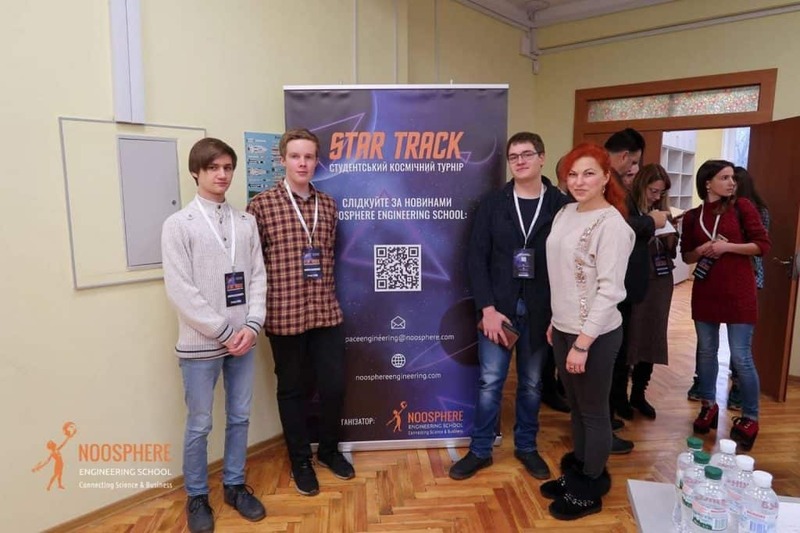 This winter, young Ukrainian scientists had another chance to present their projects and innovative ideas at the Star Track Competition, hosted by Max Polyakov and Noosphere Engineering School. On December 2, Dnipro once again confirmed its reputation as a place where innovations are born. The collaboration between Association Noosphere and Oles Honchar Dnipro National University created a platform where unique developments were required. The main idea of the event was for teams to solve modern aerospace problems. Participants overviewed where the space industry was at and familiarized themselves with existing types of suborbital rockets. The hot topics were Advanced Rocket System, Open Topics and CanSats. According to Max Polyakov, 7 teams with 28 participants took part in the Star Track competition this year, and at the end of the event 5 teams were chosen as winners. Organizers provided winners with 5000 UAH to test their innovative solutions in the field and present them by April 12, 2018. The Team CLASNARocket demonstrated their project of a single-stage rocket that can measure any meteorological changes. This rocket was made with a dual mode mover to make the rocket faster when it launches.The idea of young entrepreneurs was highly appreciated by experts including Max Polyakov. The guys from RocchettaSpaceVehicle added their idea of using a hybrid jet-motor instead of the regular type of the rocket. 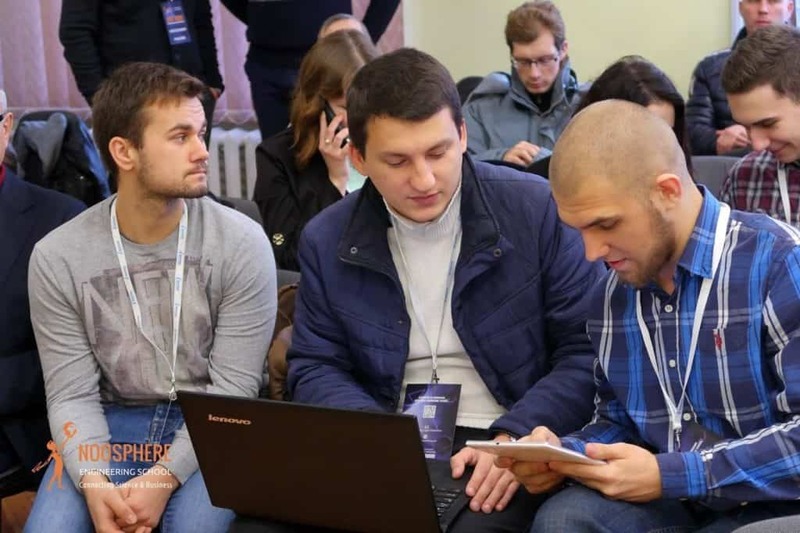 The participants of the DniproSkyLAB team were unsettled by the fact that there are no CanSat launch vehicles in Ukraine, so they created one. According to their project, DniproSkyLAB’s vehicle can carry 4 CanSats to a height of 6 km. Their innovative idea was to use lighter materials, like three-layer structures made of CFRP and GRP. Thereby, they can reduce costs of missile design and the weight of the final rocket. Members of the UniversalRocket Team also pitched their project based about the international CanSat program. They tried to find new innovative and technological solutions for missile design for CanSat, its launching site and payload systems. The team DH designed a dron-hunter, an unmanned device which can serve as a defender of national borders. Max Polyakov and Association Noosphere will continue to organize and support events like these to give the next generation the opportunity to make their own impact on space technologies and exploration issues. We hope to meet again at the next Star Track competition!